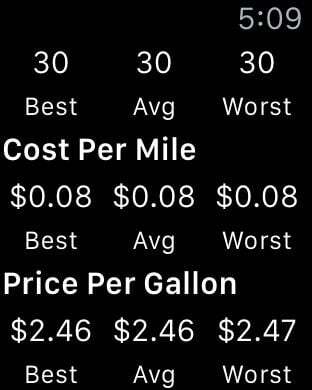 Autometry helps you track your fuel data every time you fill up! - Use your location to enter info faster and more accurately. 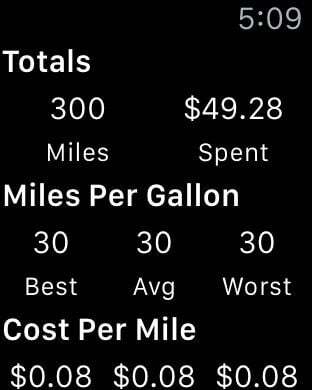 - See metrics like Miles Per Gallon and Cost Per Mile to keep tabs on how efficient you're driving. - Easily export your data by emailing a spreadsheet of all your refuels.